The Jack and Jill foundation is a charity which helps provide nursing care for children who are born severely brain-damaged. One of its fundraising methods is collecting old/unwanted mobile phones. Presently the foundation is willing to provide a free interactive whiteboard for every school that collects 300 such phones for the charity. Your local secondary school would really appreciate it if you would donate your old mobile phones so that they can get one or more of these boards. 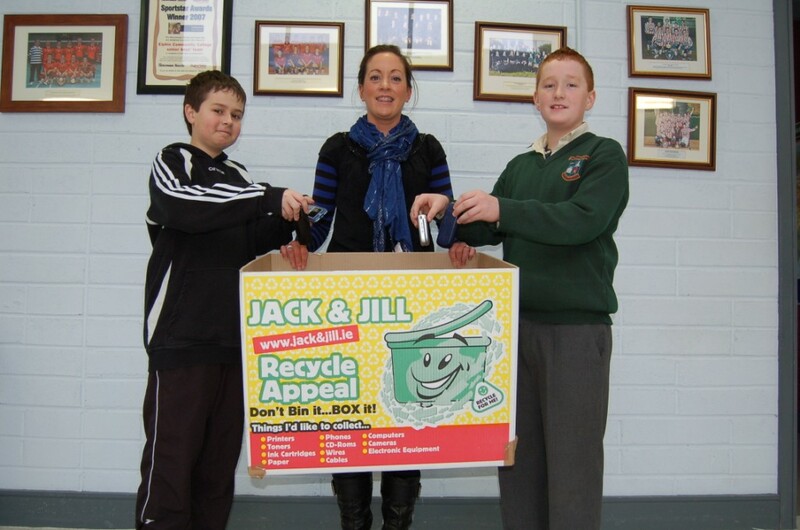 Phones can be donated at Bank of Ireland Elphin, or at the secretary’s office at Elphin Community College. Alternatively phones can be given to any student of Elphin Community College. All support would be greatly appreciated. 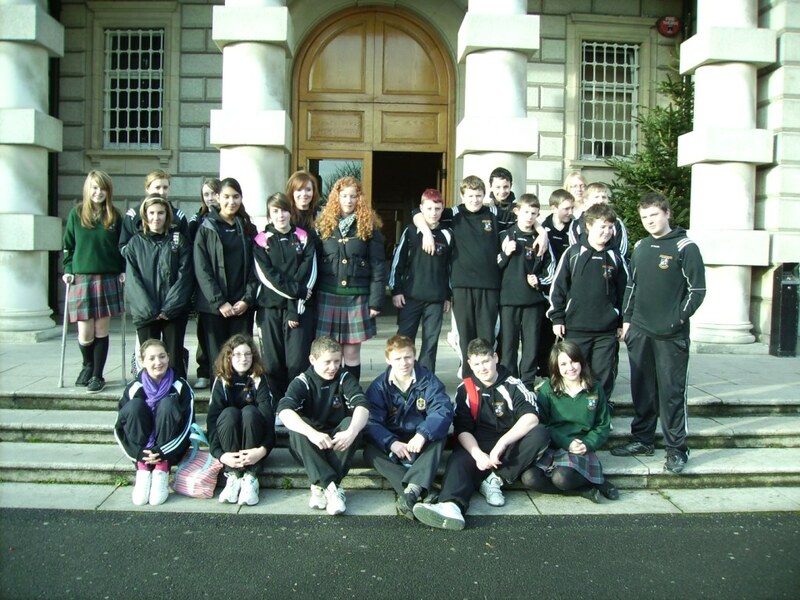 On Wednesday 9th December 2009, first and third year art students travelled by train to the National Gallery on Merion Square. For the 1st years this was their first visit where they where introduced to portraits and how they have changed throughout the ages. They then had the opportunity to practice their own portative skills which will lead to their next project after the Christmas break. Meanwhile the third year students were extremely focused they are currently in the midst of designing and creating 3 art pieces for their Junior Cert on the themes of “Lifes Little Comforts” or a native poem called “Raindrops”. They experienced a whistlestop tour of paintings associated with their themes. They later returned to do some detailed drawings of the paintings that they felt were in line with their own projects.